We are excited to celebrate our continued growth with our newest Wingstop in Montclair, California (August 30th, 2017). 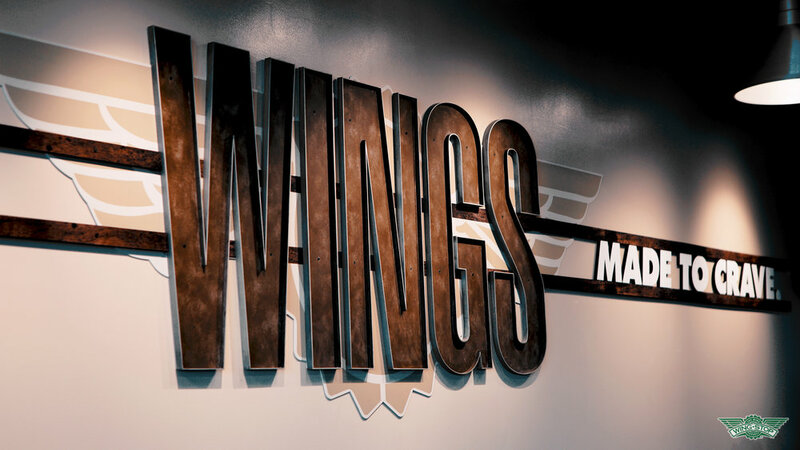 This is our 34th store with Wingstop brand in the US and many team members worked tirelessly to prepare and open this great new location led by General Manager Alissa Castillo. Alissa has been with Sizzling Platter since April, 2017 and has been a strong member of the team. She will do a fantastic job with her new store. We asked Alissa to tell us about her path to success, and here’s what she shared. Alissa, tell us about your role as a GM…Where did you first begin your leadership role? I first started my leadership role back in November of last year with the Wingstop company and I was first training in Pomona, and then some other stores needed some help so I bounced around to some other stores, such as, Moreno Valley, Rialto, Upland and then I got the Montclair location. What advice would you give to aspiring leaders? The advice that I would give to aspiring leaders is to always be organized, being organized is key to running a successful business. Without organization, most things fall apart. I try and leave every store with something that will make the GM's life a little bit more organized than when I got there. What is your favorite part of being a leader with us? My favorite part of being a leader is knowing that I can make an good impact in my team members life, or in my guests life. I enjoy the fact that because of the team that I have, and that I have trained, my team makes a guest smile or makes their day a bit brighter every day.I truly enjoy that. By the way… what’s your favorite item on the WS menu? My favorite item on the Wingstop menu is our bone-in lemon pepper wings. Thanks Alissa for all your hard work and commitment to excellence! Join us in congratulating and wishing Alissa and her team great success in the future!